Father -The most loving person on earth who will always think about you, love’s you and makes you happy. 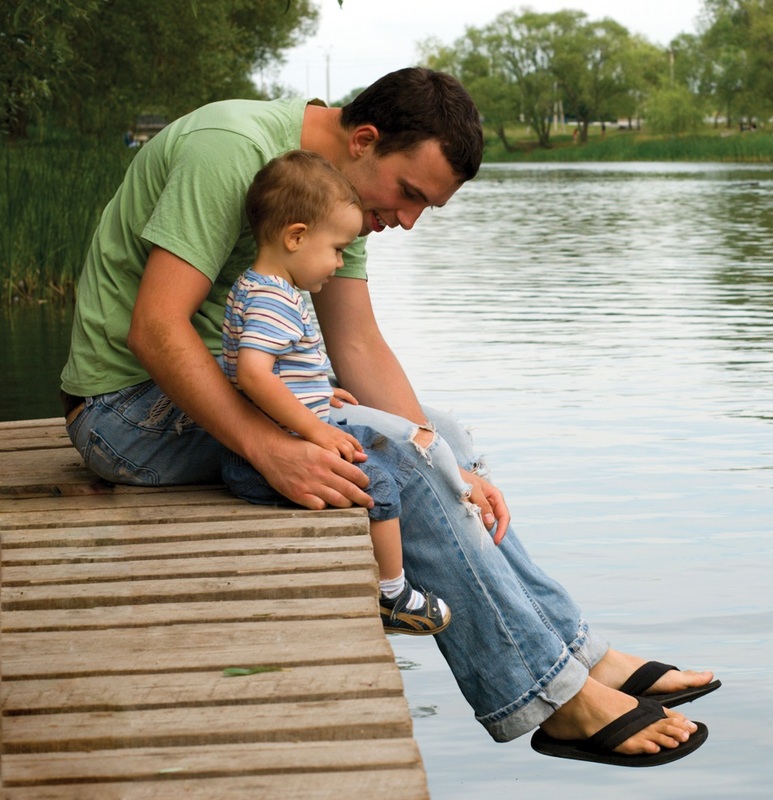 Traditionally Father’s act in a protective, Supportive and responsible way towards their children. An increased amount of Father-child involvement may help increase a child’s social stability and educational achievement.Father’s Day is celebrated on june 15th 2014. 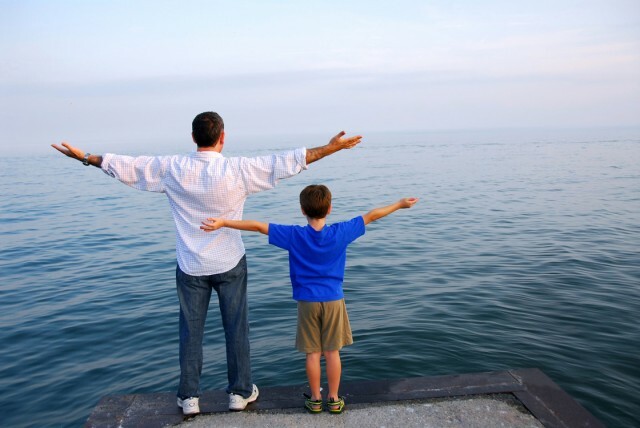 It’s a celebration honoring Father’s and celebrating Fatherhood, Parental bond, and the influence of Father’s in the society.Father’s Day is celebrated as a compliment to Mother’s Day. 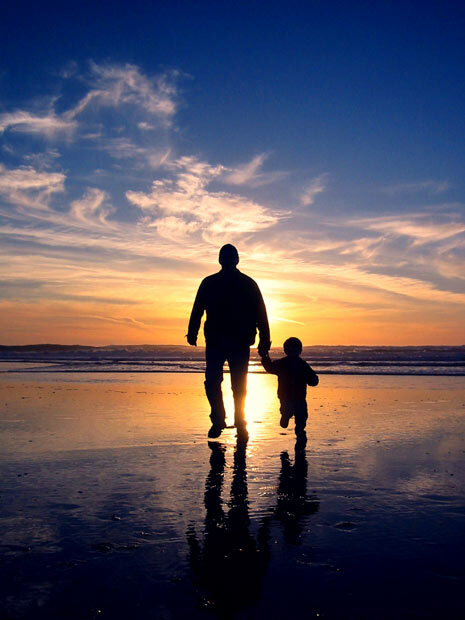 Take this opportunity to make your father happy by thanking him for all his love, care, protection, pampering, guidance , help, and for everything he showered on you. How to express your love to your Father? Confused? 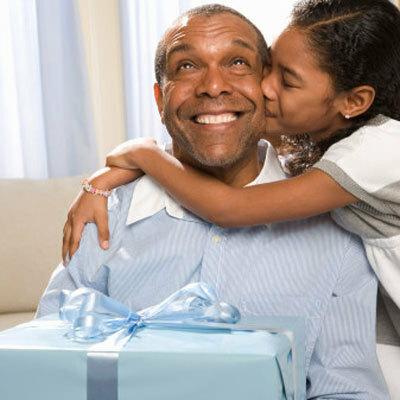 Let me help you with the best 50 Father’s Day wishes that will take your love to him. it means saying I Love U. You are the best dad, and my best friend. A dad is someone who wants to keep you away from making mistakes. I’ve loved one person unconditionally. He’s the most caring and generous, and charming. I ‘ll ever know he’s my Father. I cannot think of any need in childhood as strong the need for a fathers protection. Daddy no one can describe what a father means. Happy Father’s Day daddy, and remember I Love You. My father gave me the greatest gift anyone could give another person. He believed me. I Love You in big way. Wish you a very “Happy Father’s Day”. you make my life much better. And did so much to brighten every day. F.A.M.I.L.Y is one of the sweetest word anyone can say, Because the letters of family means “Father and Mother I Love You”. F- Forever with his family. A- Always there for you no matter what. T- The only one who’s there. H- His my hero till the end. E- Encouraging in everything i do. R- Really the only one. God gave me the greatest gift I ever had. God gave ne a best friend in the form of my dad. Father’s Day wishes for a dad who is one in a million. I Love U dad, Happy father’s Day. A source of strength & support right from the very start. Happy father’s Day. No one will replace him as the “Love of her Life”. It is easier for father to have children than for children to have real father. Dad thanks for being my hero, mentor, listener, financial support, friend, guardian and simply be there every time i need you. The way they are just like u.
and always you are there with me. I may not have always said it, But thanks, I Love You. I am indeed blessed to have someone like you as my father. On this special day I’d like you thank you for everything. You are my hero. I Love You. Happy father’s Day. God gave me the greatest gift of all and i call him “Dad’. A father is daughter’s first love. Great father’s don’t find fault, Great father’s find solutions. Great fathers plan their work for the day, and then work the plan with energy, strength and initiative.You are such a kind. Wonderful moments we have spent together, Thinking of you brings memories to mind wonderful moments I will forever treasure. I Love You so deadly. Happy father’s day. But most of all, You helped me a lot even when I messed up. What cani say! Thank u daddy, Happy Father’s day. You accepted the struggles, To give me a secured life. You sacrificed your life to myself. The best thing I can do is to remember you on this special day. Love you in every way. Happy Father’s Day. I may not tell you everyday. On some occasions it might be difficult to say. But daddy you mean the world to me. I Love You a lot, More than you know and even more than I may show. Happy Father’s Day. Dad your guiding hand on my shoulder will remain with me forever. Hoping this Father’s day is special, the kind that you won’t forget, one of the happiest you have had. In fact, The happiest yet! Have a brilliant Father’s day. May you be blessed with long healthy life. May all the happiness in the world come and bow in front of you. May whatever you always dreamt of come true. May you have the best Father’s day this year. Happy Father’s Day. Thank you for being my pillar of strength and foundation of wisdom. Thank you for everything you are. Life is more beautiful when you are around. Happy Father’s Day. Dear dad, You are the best dad ever, the one there to care, so just to say on this father’s day, that I Love You lots forever. You are the sweetest thing I got in my life. There was always love in dad’s hands. I may not have been the best child in the world. But that didn’t stop you from being the best daddy ever! Thank you so much for everything. You have been a source of inspiration and motivation to me all these years. I can never wish for a better father like you. Happy Father’s Day. You are everything to me whom I can share all my secrets, You are always there to help me. May you live long. Happy Father’s Day. Dad you are like whole world to me. Undoubtedly I have learned from you everything in my life. You are perfect for me Happy Father’s Day. Dearest Dad! You are always right no matter what. But the only time you are wrong is when you think that i forgot about you. Happy Father’s Day. A son’s first hero, A daughter’s first love. Happy Father’s Day. My father didn’t tell me how to live, he lived and let me watch him do it. Previous Post« Previous 100 Things to do when bored.